Located in Makati Central Business District, this luxury hotel is within a 5-minute walk of Ayala Museum and Ayala Center. Makati Stock Exchange and Philippines Stock Exchange are also within 10 minutes. The Peninsula Manila is the ideal business address and favorite hotel for visitors to Manila for over 30 years This hotel features 4 restaurants, a full-service spa, and an outdoor pool. Free WiFi in public areas and free self parking are also provided. 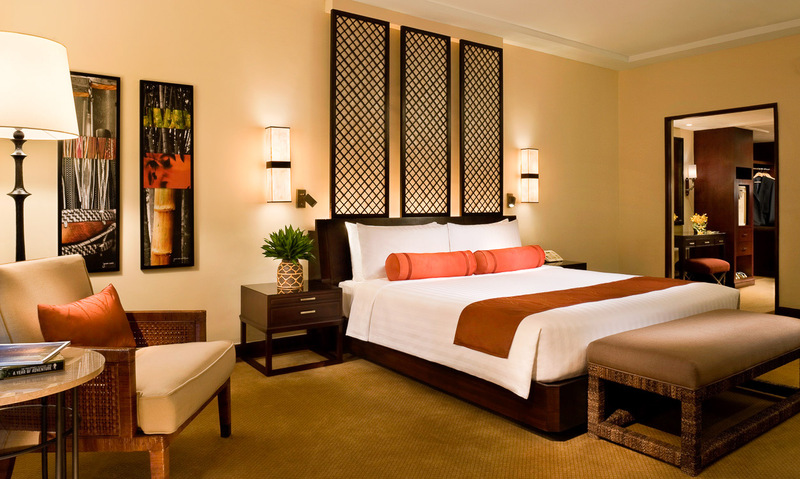 Additionally, a health club, a bar/lounge, and a poolside bar are on site.The Peninsula Manila rooms and suites are styled with timeless and elegant Filipino elements where guests can relax in an oasis of luxurious natural materials and fabrics with superlative city views. Barber/beauty shop, Gift shop, Bridal suite, Outdoor Pool, Garden, Sun Terrace , Spa and Wellness center , Night Club , Restaurant/Bar .